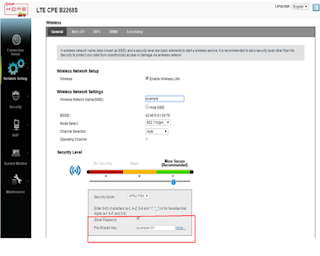 WIFI or wireless fidelity is a loop signal within your locality or within your house as your Ultera Internet Plan. And it connects the router through your computer, LAN port. This router came from an Internet Service Provider or ISP called PLDT MyDsl. This is an internet plan that you will pay the exact amount of monthly, example 999 pesos per month. Once the login page for username and password display on your screen, type the username and password assign to you, like homebro. 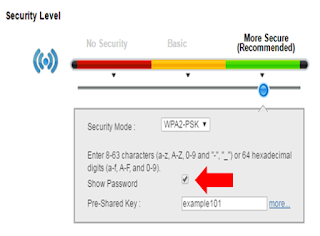 Inside of the ISP page, scroll it below and find the show password and right side of it, click the box to put the check. see the image below. 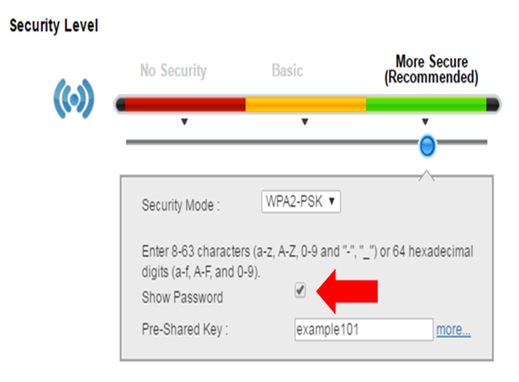 Under the Pre-shared key bar, right side, type your new password. Then click apply command bar at the right side of it. 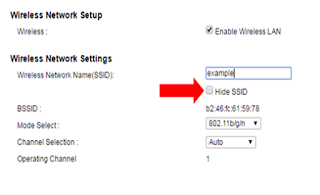 If you want to change your WIFI SSID or your network name, just scroll up and find the wireless network name (SSID) at the right side of it's type in the bar your new SSID.